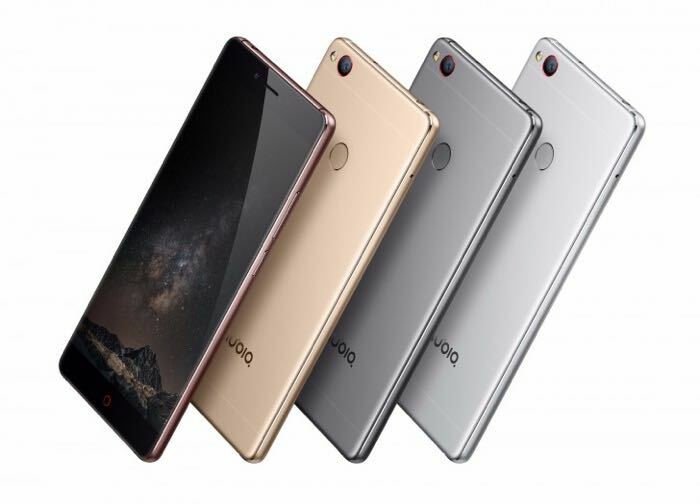 ZTE has announced its latest smartphone the ZTE Nubia Z11 and we have all the details on this new Android device. The ZTE Nubia Z11 comes a 5.5 inch display that has a Full HD resolution of 1920 x 1080 pixels, the handset is powered by a Snapdragon 820 processor. There will be two different models available, each one with different RAM and storage. One handset comes with 4GB of RAM and 64GB of storage, the other device comes with 6GB of RAM And 128GB of storage. The new ZTE smartphone comes with Android 6.0 Marshmallow and it also features the company’s Nubia UI 4.0. The device is also equipped with dual cameras. On the front of the handset there is an 8 megapixel camera for Selfies and on the back of the device there is a 16 megapixel camera with Optical Image Stabilization. Prices for the handset will start at around $375.